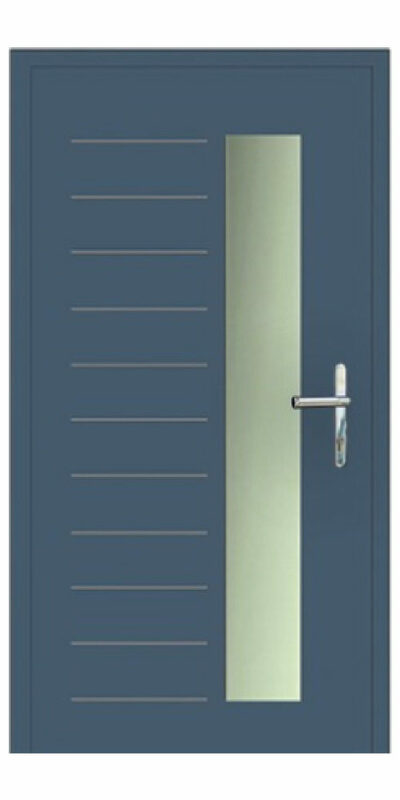 Aluminium doors and windows have regained in popularity since the turn of the 21st century. 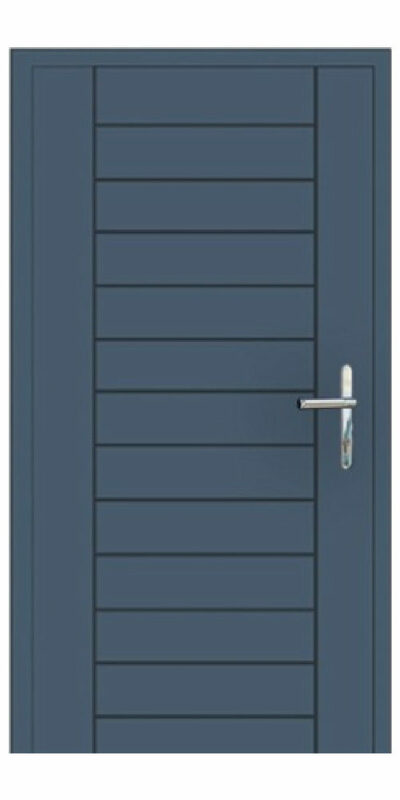 Aluminium is now a hugely popular material for contemporary front doors. It is widely specified by architects for high-end, luxury new build and refurbishment projects. Our aluminium doors require very little maintenance, just a wipe with a damp cloth when needed and a regular check to ensure they are kept free from grit and small stones. 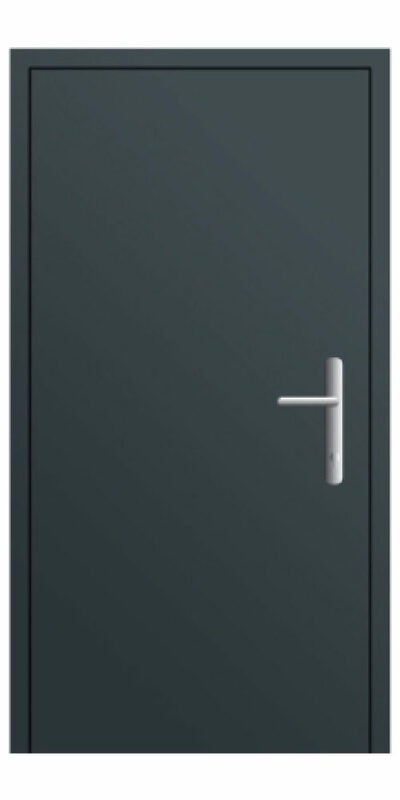 Powder coated aluminium is resistant to the elements and very durable. 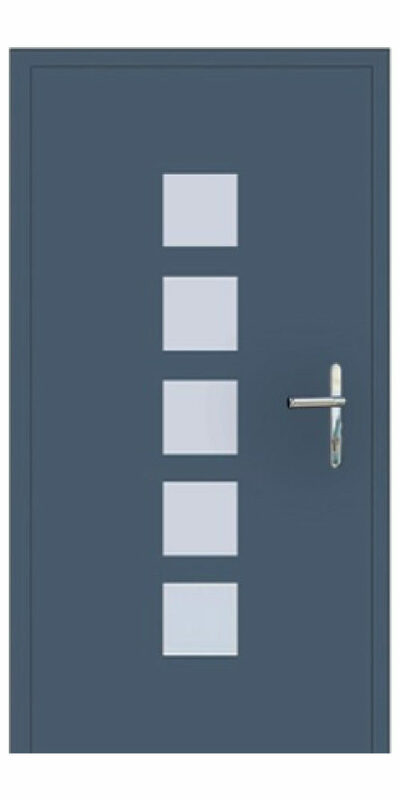 We have 2 ranges of aluminium front doors that you can choose from. This range of AFDK range features an insulated aluminium panel clipped into the outer frame (in the same way a glass pane would be) in a choice of designs and colours. 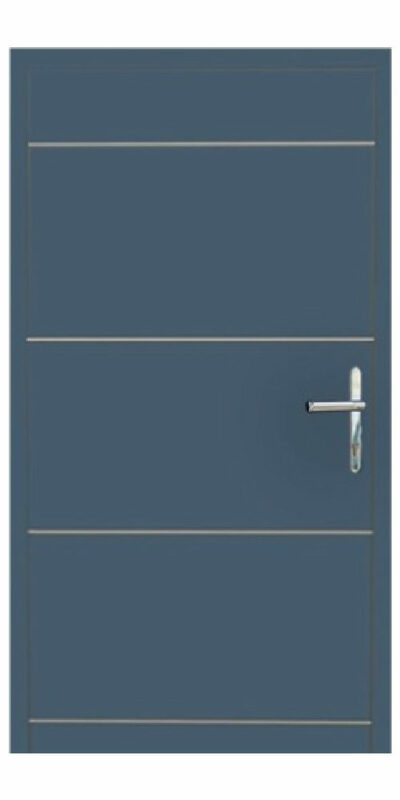 The ADFK doors really do give a fantastic aesthetic for a sensible price.